Cranberry Concentrate capsules are a convenient way of obtaining some of the benefits of cranberry juice. It takes over 8 pounds of whole cranberries to produce 1 pound of Cranberry Concentrate powder. 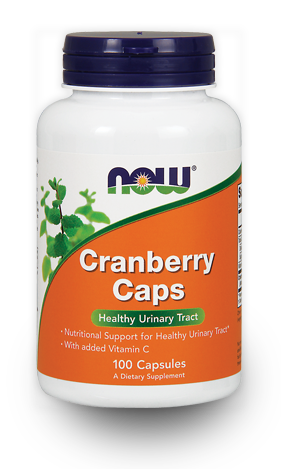 Our capsules are equivalent to 5,600 mg (700 mg - 8:1 extract) whole cranberries. 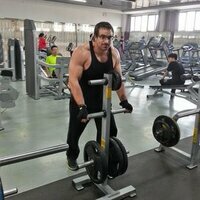 Keeps it clean n clear when on my supps.. It is doing wonders for me!! excellent for urinary health.. Excellent to prevent UTIs by blocking the adhesion of bacteria to the urinary tract. I'll give it a 10. I've been taking it for quite some time now, as a preventative measure against kidney stones, and infections. So far I have not had any problems. 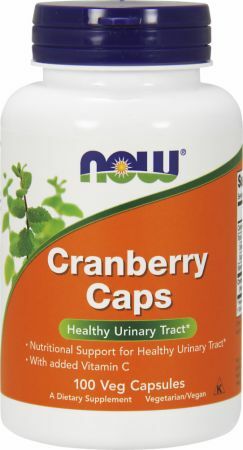 Directions For Cranberry Concentrate: Take 2 capsules 1 to 2 times daily, preferably with food. Check out other Kidney & Urinary Health Products.